Firm Overview | Horn, Pack, Brown, & Dow, P.A. Our firm provides legal representation to clients in Cleveland, Lincoln and Gaston Counties as well as provides legal real estate services to clients in Cleveland, Lincoln, Gaston, Rutherford and surrounding counties. 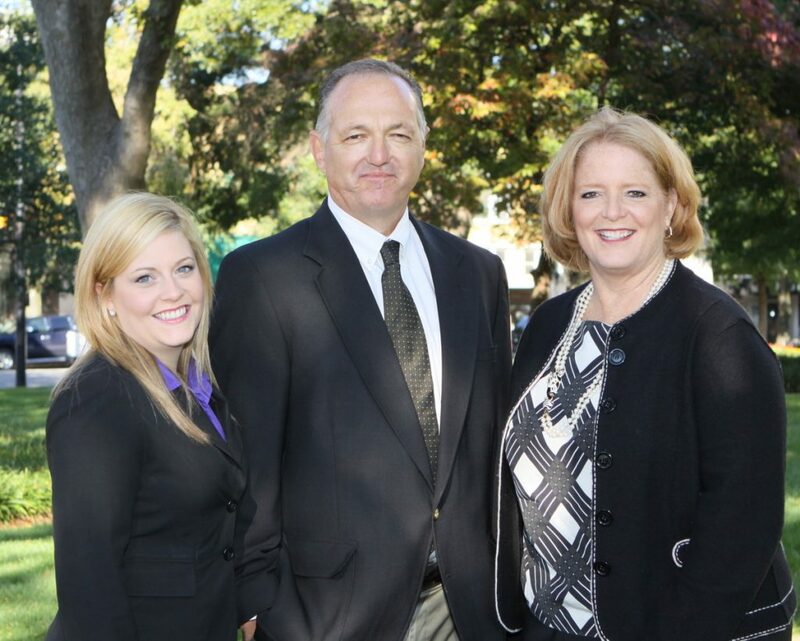 Our firm has been happy to serve Cleveland County for well over 60 years. Our firm has a rich heritage, founded by the late Charles “Cobby” Coleman Horn and later joined by his son the Honorable Charles “Charlie” Horn. We pride ourselves in our ability to continue the excellence of this firm without the need for slick advertisements. We believe customer satisfaction is the best form of advertisement – almost 100% of our business comes from satisfied referrals.